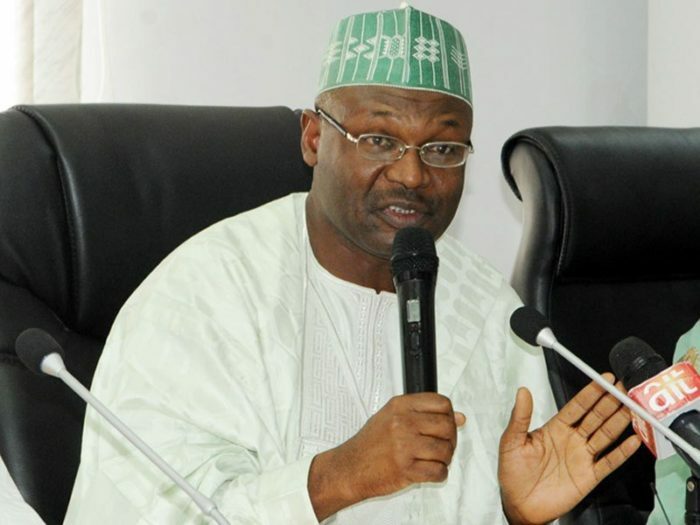 The Independent National Electoral Commission, INEC, has announced it will resume collation of votes in the Bauchi Governorship poll, next Tuesday. This decision was revealed in a press statement on Friday night after resolving some issues around the result of Tafawa Balewa local government and some polling units in Ningi local government. However, INEC did not clearly specify whether the scheduled March 23 supplementary elections will hold or be put on hold. It cleared the air on the number of cancelled votes in four polling units in Ningi Local Government to be 2,533 and not 25,330 as previously recorded. And confirmed that results from Tafawa Balewa Local Government where collation was disrupted by armed gangs are “available and in safe custody”. The disrupted exercise in the local government affected 7 out of 11 registration areas for governorship and 6 out of 11 for state assembly elections. The contention for the governorship seat is between the PDP candidate and former minister, Bala Mohammed and incumbent, APC’s Mohammed Abubakar. Bala was said to have won the affected local government putting him in an overall lead but then INEC returning officer, Mohammed Kyari, declared the exercise inconclusive. Kyari’s results showed a slim difference between the two, a total of 4059 votes, which was less than the cancelled votes, consequently, rendering the election, inconclusive. “The margin between the winner and opponent is less than the total number of votes cancelled in some polling units. By law, since the margin of winner is less than the total number of votes cancelled and registered voters in the areas where the votes have been cancelled, this elections is hereby declared inconclusive,” he said. With INEC’s adoption of the results as presented, the PDP candidate, Bala Muhammed could be a step away from being announced the governor-elect of Bauchi state.